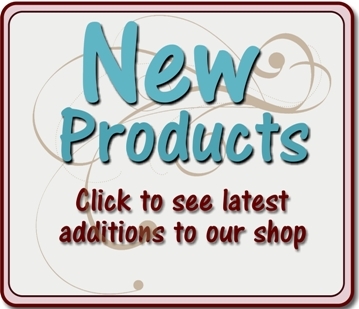 For complete collections please visit our "K & Company" section where we have a HUGE selection! Stick with Ancestry.com embossed stickers for the timeless look that scrapbookers love. 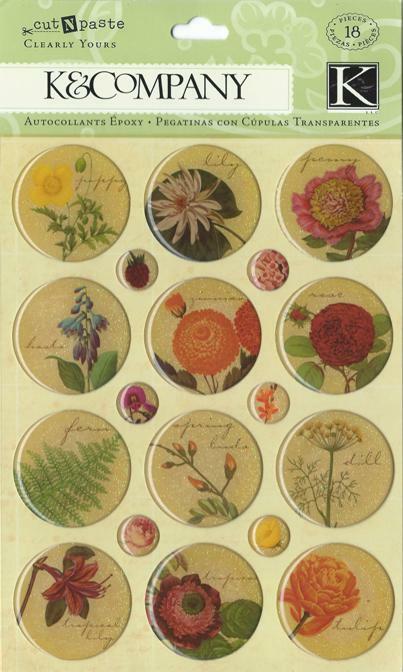 These acid-free lignin-free stickers help crafters express themselves with beautiful tags and labels. 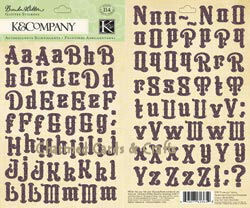 With embossed stickers from K&Company, you can feel the difference by the raised texture. Package is 4.5x13.5". Acid-free, lignin-free die-cut stickers that are beautifully embossed to add a subtle dimension to any project. 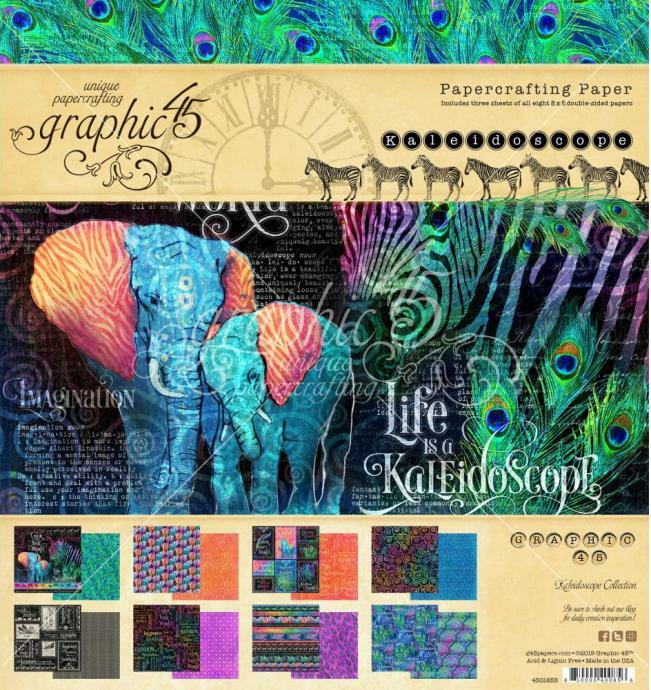 These torn envelope designs are the perfect embellishment for all your paper crafting projects. Clearly Yours have been a clear favourite for years! These non-toxic adhesive epoxy dome embellishments are the perfect, shiny, dimensional accent to any creation. 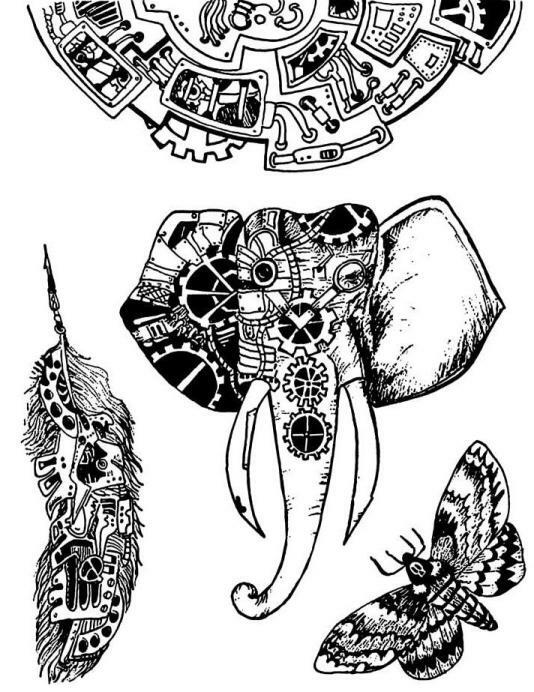 These are no ordinary stickers! 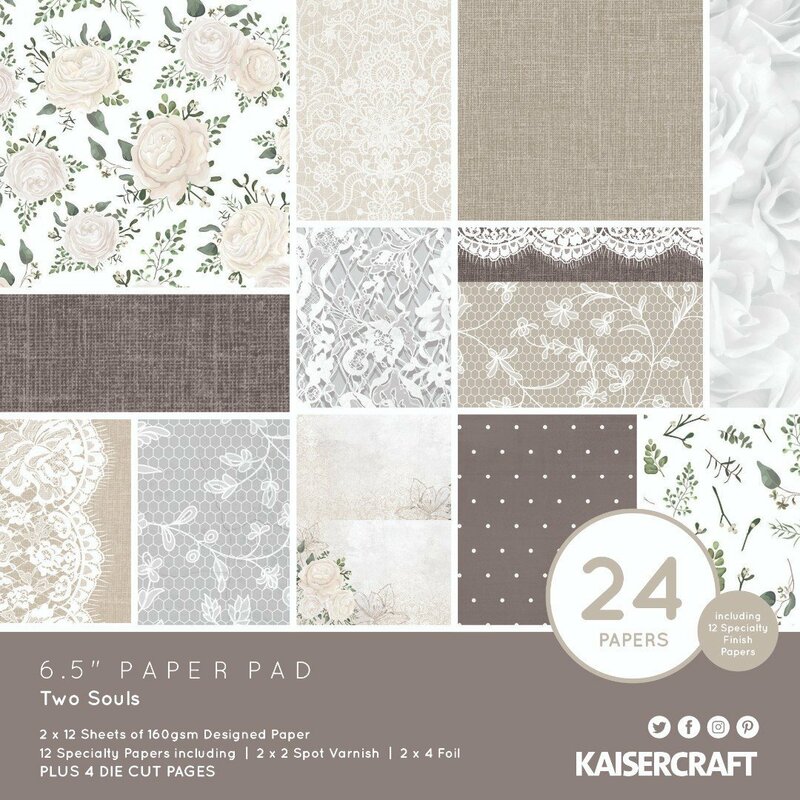 With embossed stickers from K&Company, you can feel the difference by the raised texture created to delicately accentuate their exquisite designs. Acid and lignin free. Large 12" x 4.5" Sheet. Like frosting for your paper creations, these glistening die-cut stickers give the right amount of glittery va-voom to monograms, words, phrases and creative accents. 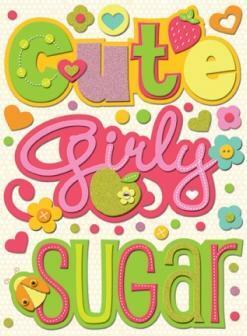 Stick with Smitten glitter, die-cut stickers for the timeless look that you love. 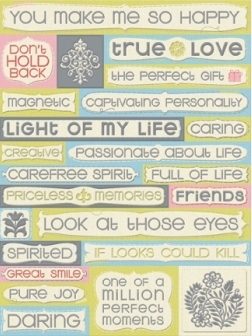 These acid-free lignin-free stickers help crafters express themselves with beautiful tags, words, sayings and images. 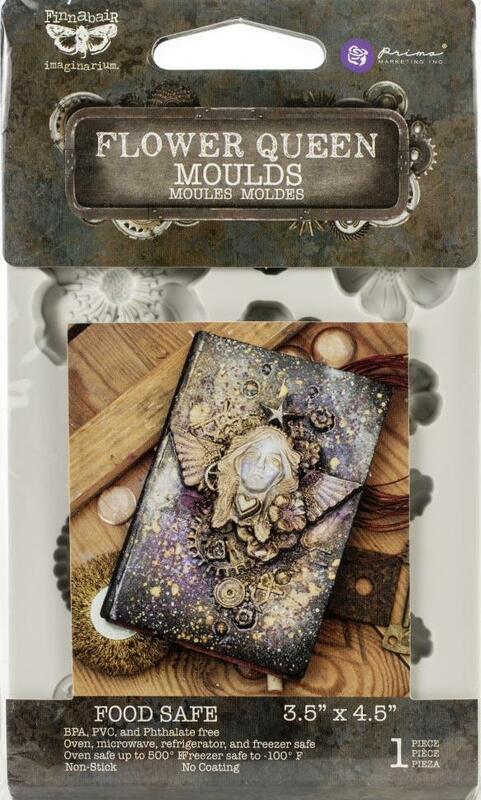 These puffed, holographic-foil embellishments are the perfect, shiny, dimensional accent to any creation. 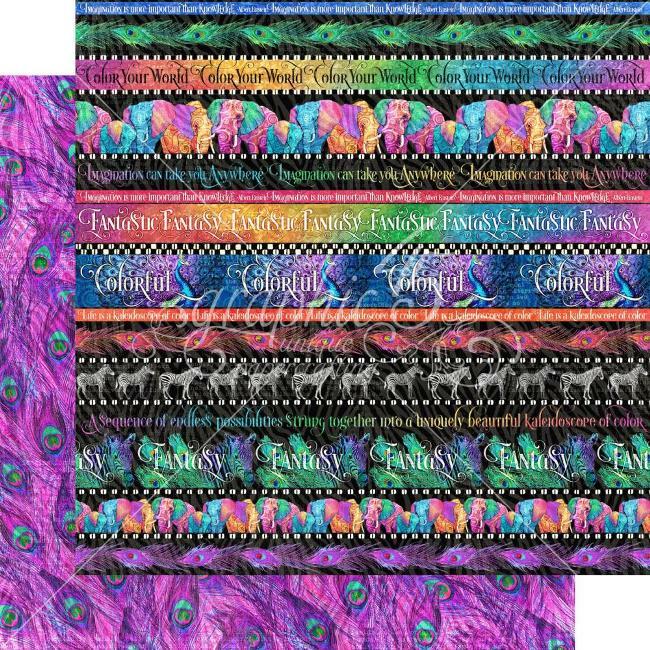 Add a little designer puff to your creative stuff with these fab Pillow Stickers. Beautifully accented with glitter detial, gems and pearls. 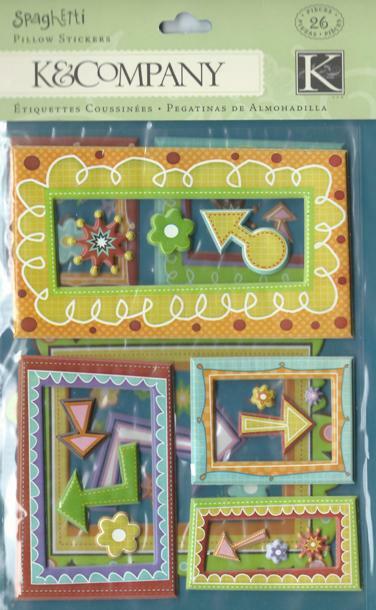 Epoxy Stickers & Frames - Add a little designer puff to your creative stuff! 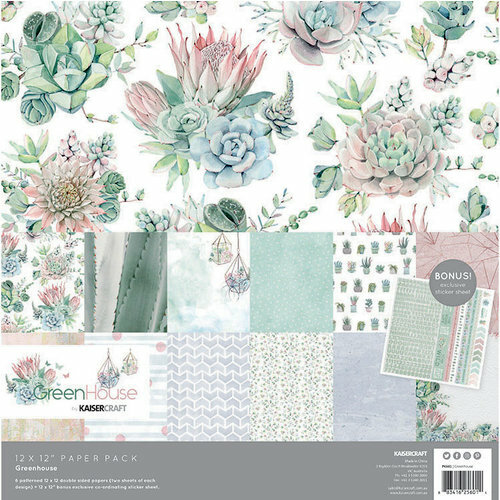 Pack comprises two sheets. Clearly Yours have been a clear favourite for years! These non-toxic adhesive epoxy dome embellishments are the perfect, shiny, dimensional accent to any creation. 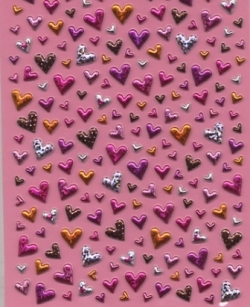 These stickers have a subtle glittery effect. 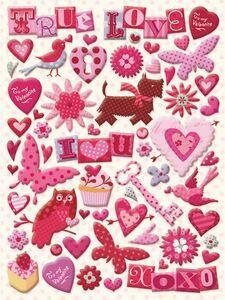 Say it softly with these soothing flocked stickers. 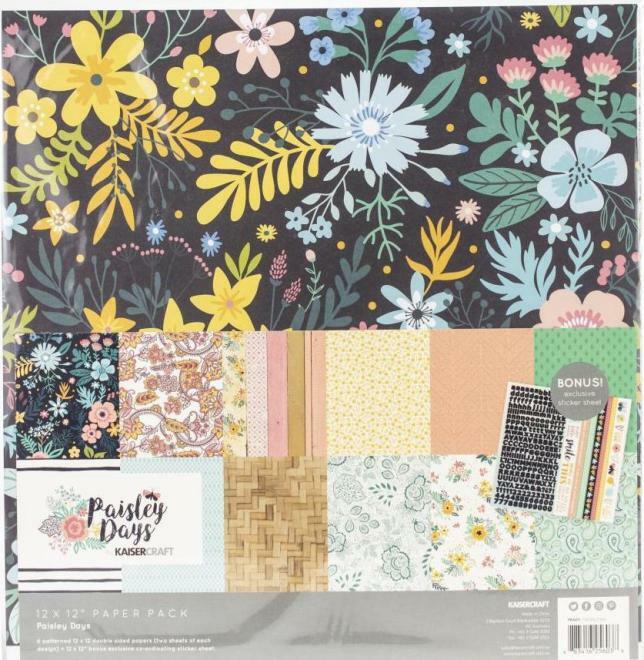 They peel and stick like a regular die-cut sticker, and velvety flocking makes any creation super special by adding soft drama and a cozy texture. 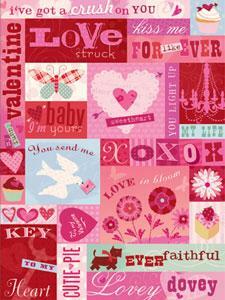 Sheet size: 12" x 4.5"
Stick with Wild Saffron die-cut stickers for the chic look that customers love. 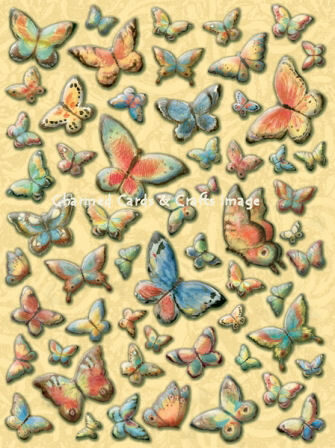 These acid-free, lignin-free stickers help crafters express themselves with beautiful words, sayings and images. 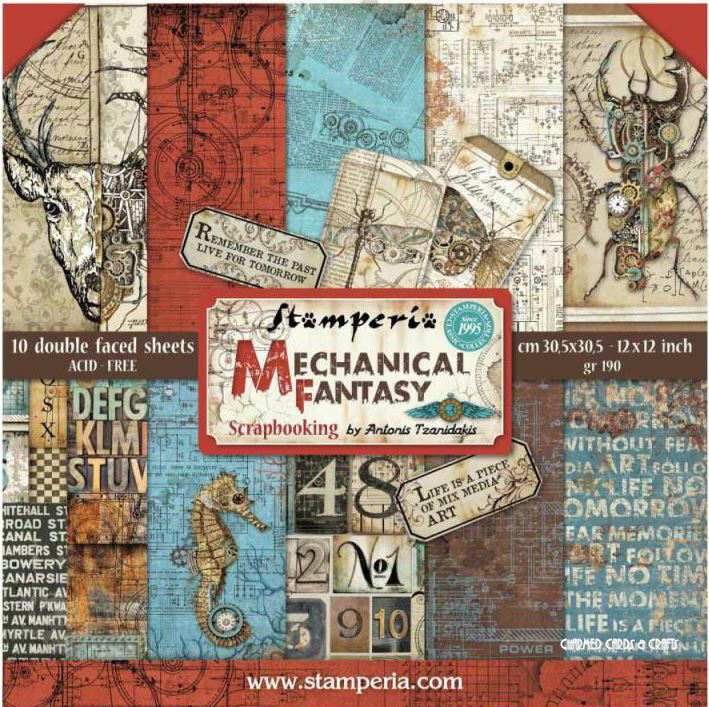 These versatile icons and phrases are the perfect accent for all your cards and layouts! Stick with Classic K Margo embossed, clear foil stickers for the timeless look that you love. 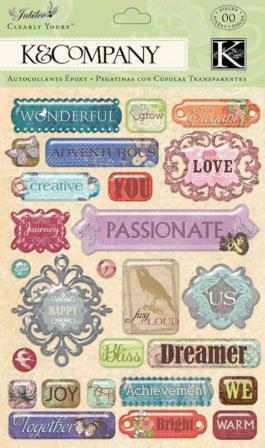 These acid-free, lignin-free stickers help crafters express themselves with beautiful words & phrases. 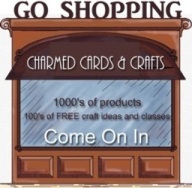 These versatile phrases and icons are the perfect accent for all your cards and layouts! The stickers are embellished with a layer of metallic foil. Like frosting for your paper creations, these glistening die-cut stickers give the right amount of glittery va-voom to monograms, words, phrases and creative accents. 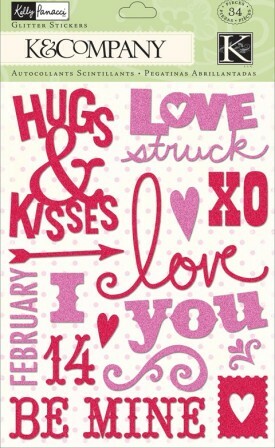 These adorable phrases and icons are set in a variety of fonts to compliment any project! 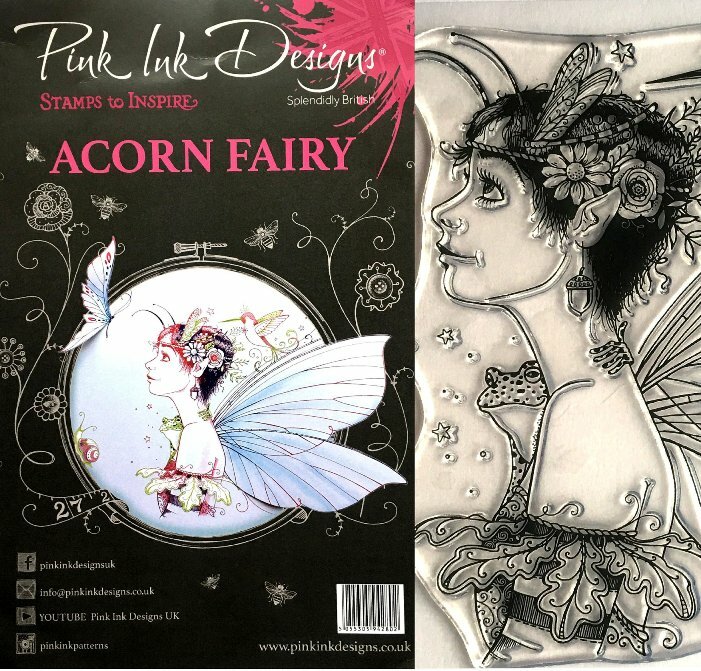 These acid-free, lignin-free die-cut stickers are beautifully embossed to add a subtle dimension to any project. These adorable phrases and icons add the perfect finishing touch. 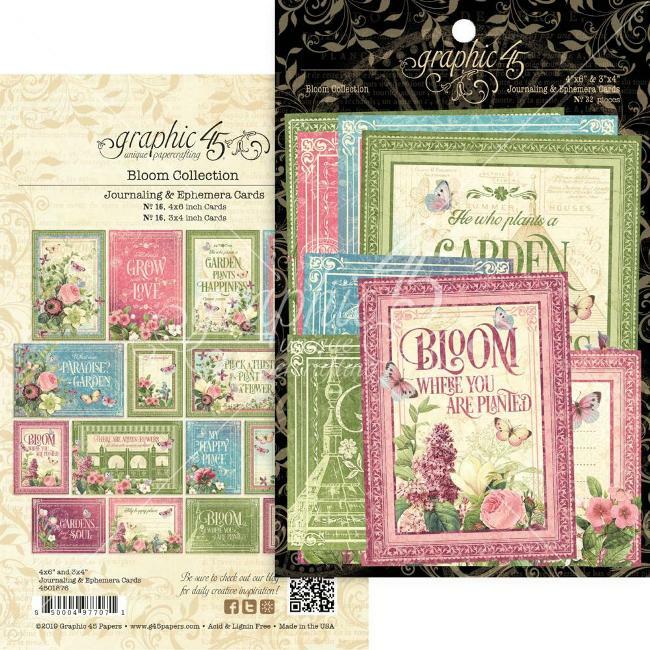 These embossed stickers add the perfect touch to everything from layouts to cards and much more. Easy to apply and acid and lignin free! 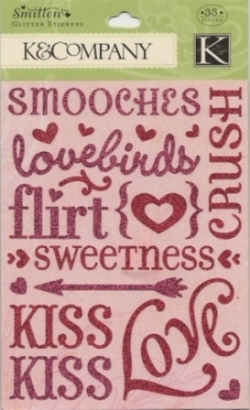 Large 12" x 5" sheet of embossed stickers depicting a variety of phrases. Plus three smaller tags with 1 -2 - 3 embossed on them. Lovely textures and beautifully embossed stickers. 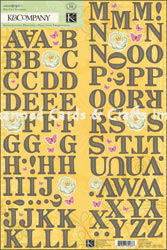 Large sheet measuring approx 12" x 5" and featuring a muriad of embossed coloured circles emplazened with words. Each circle has a word on it. Words includes: "Family", "Adventure", "Treasures", "Remember", "Traditions" "Best Buds""Thank you" "You and Me".and LOADS more. Each circle contains a word that is not repeated on any other button. Very versatile stickers! Two sheets each measuring 12" x 4.75"
K&Co's acid-free, lignin-free die-cut stickers are beautifully embossed to add a subtle dimension to any project. 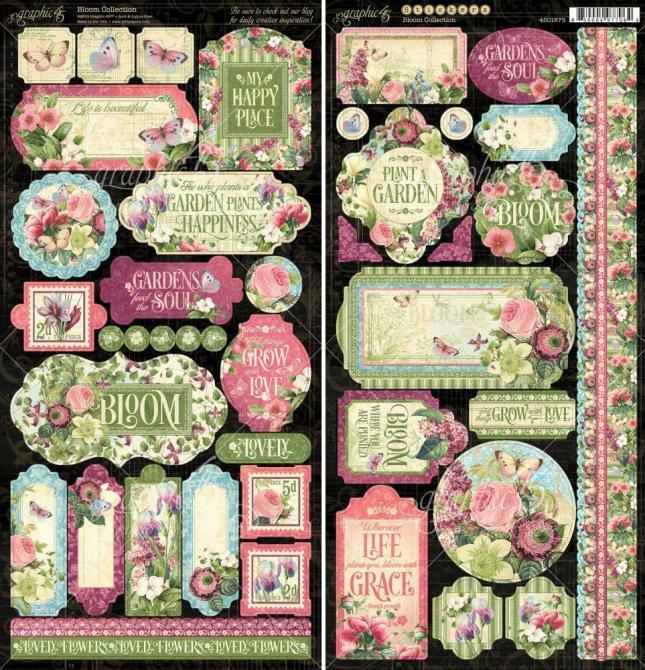 These versatile borders are the perfect accent for all your cards and layouts! 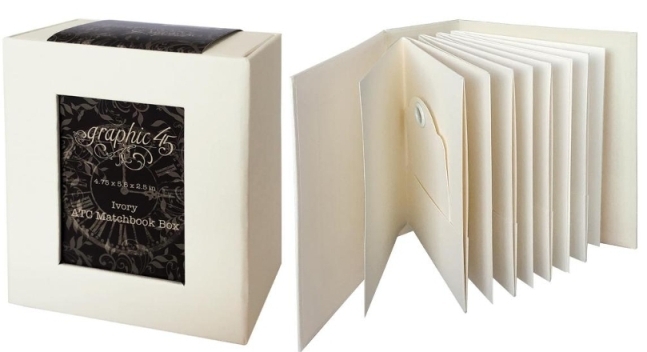 Adhesive borders add the perfect handmade touch! 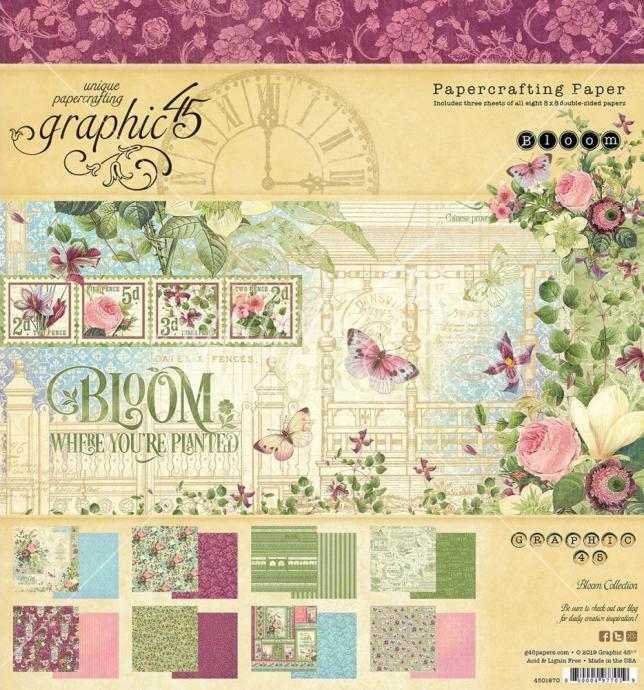 These versatile embellishments are a fantastic way to add dimension and style to all of your paper crafting projects. Acid and lignin free.